Lost – My thoughts on the finale. What are yours? The greatest TV series (in my opinion) has concluded. Lost was the one show I watched religiously and debated with others. The show baffled my mind, making myself and other viewers come back every week for “more clues” in my Jon Voight National Treasure voice. This show to me was epic and continued to draw me in more and more every week. The characters were all interesting, the plot shrouded in mystery, and contained references or “believed” references/theories that all viewers of the show could relate to. TV will never be the same and I hope that another show will be able to live up to the magnitude and following of Lost. What did I think of the finale? The first time I watched it I was a little upset that not everything I wanted answered was. After watching the finale a second time I was content with the ending. One has to take what they believe to be “Lost” as an individual from the show. From discussions with other viewers and my own theories my take on the show is that everything did actually happen on the island. At some point everyone did die but not at the same time. The “flash sideways” portions of the show seemed to be some sort of purgatory for all the characters where they stayed until they were ready to “let go” and move on. This is based on the characters dealing with their true issues, finally understanding themselves, and moving on to the next stage…… cue Prince “lets go crazy” intro, the after life. 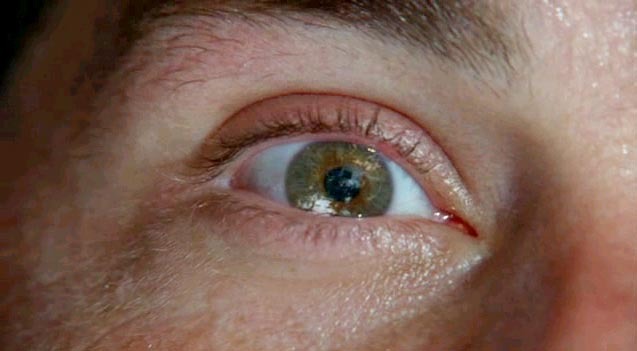 The show beginning and ending with Jack’s eye was genius. A great way to conclude one of the best shows on TV ever. What are your thoughts? Feel free to post directly on the blog.